Growing up, I loved reading ghost stories. 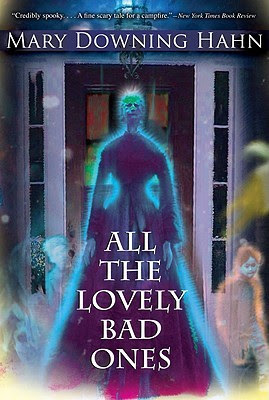 Mary Downing Hahn has released some great young adult ghost story books over the years, and this one was great as well. The main characters are Travis and Corey. They are fun and mischievous kids, the type of characters your kids would love to read about. There is a slight spookiness throughout the story, but yet so entertaining. This book also teaches some great lessons, and throws in a little bit of history. Perfect for any kid who loves a great story, especially with a supernatural theme. I love this book it is adventurous, mysterious, and scary at the same time. I love this book and recommend you read it too.